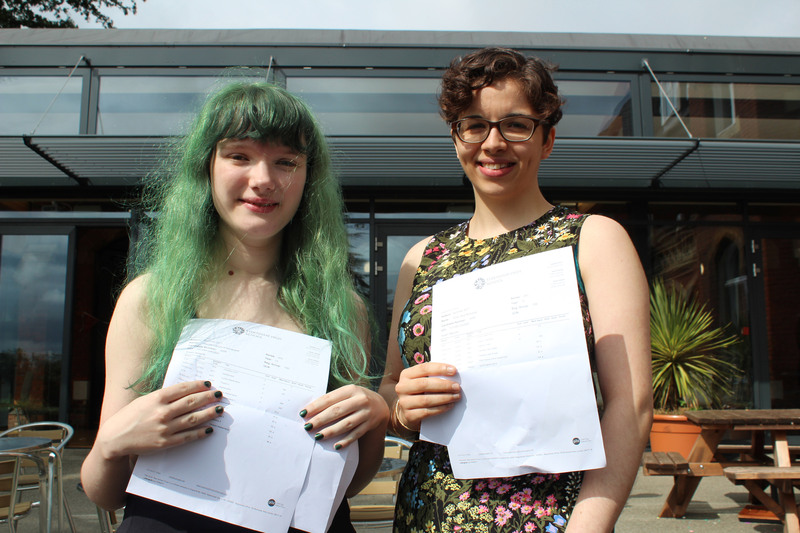 A trio of Sydenham High School sixth formers is celebrating stellar A Level results. 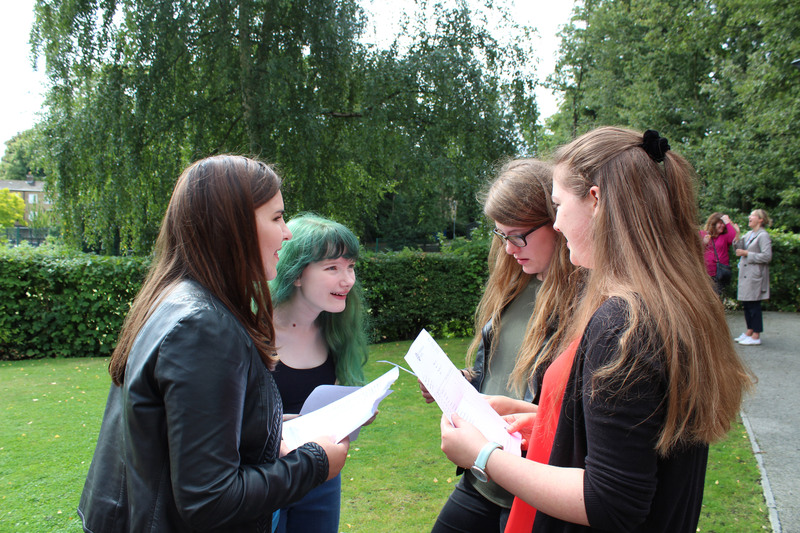 Rachel Honeysett, Evie Richards and Greta Holmes achieved all A*s and As in their subjects and have top university places awaiting them. 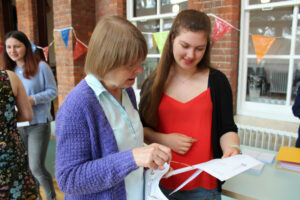 Rachel will be heading to Edinburgh to follow her dream to become an engineer, taking a degree course in Mechanical Engineering. 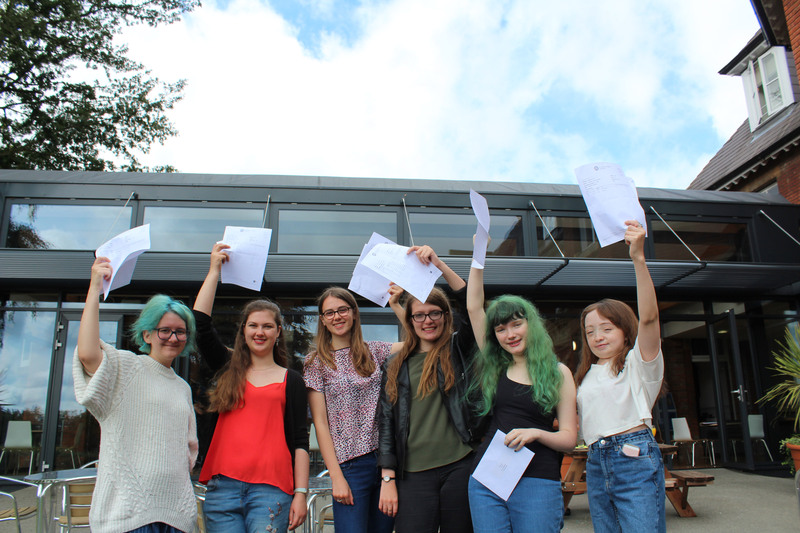 Evie will be joining her at Edinburgh to study English Literature and Classics, while Greta has a place to study Geography at Birmingham. 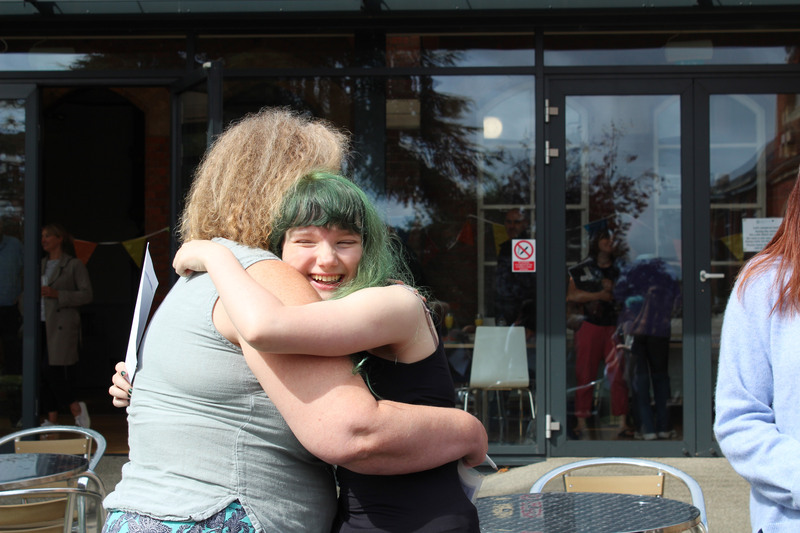 Courageous 19-year old Ella Howard is celebrating achieving the A Levels she thought she might never be able to take. Ella suffers from a rare congenital bone condition called Hajdu Cheyne syndrome, which severely affects her head and neck. The condition, which is similar to osteoporosis, brought symptoms of hearing loss, pain, exhaustion and difficulty concentrating, and, as these got progressively worse, regular school attendance became difficult. At 15, Ella had a major operation to fit a halo head brace to her skull. Although initially successful, when it was removed her symptoms returned only worse, so that after a year a second operation was necessary. This meant that she had to stop her A Level studies and repeat year 12. 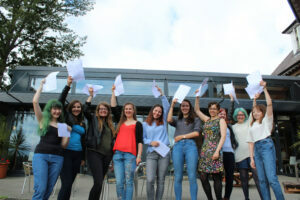 Throughout, Ella remained determined to carry on as normally as possible and, with the support of her family, her friends and her teachers, she was finally able to successfully take A Levels in Sociology and Psychology and now has a place at Winchester to study Childhood, Youth and Community Studies. Her condition is not holding her back with her gap year plans either; she will be travelling to Thailand, Bali and Australia. Well done to all our students on their results and I wish them every success as they move to university and beyond. They stand on the threshold of a bright future, leaving us not only with these results but with the inherent resilience and life skills that will take them forward into successful careers. 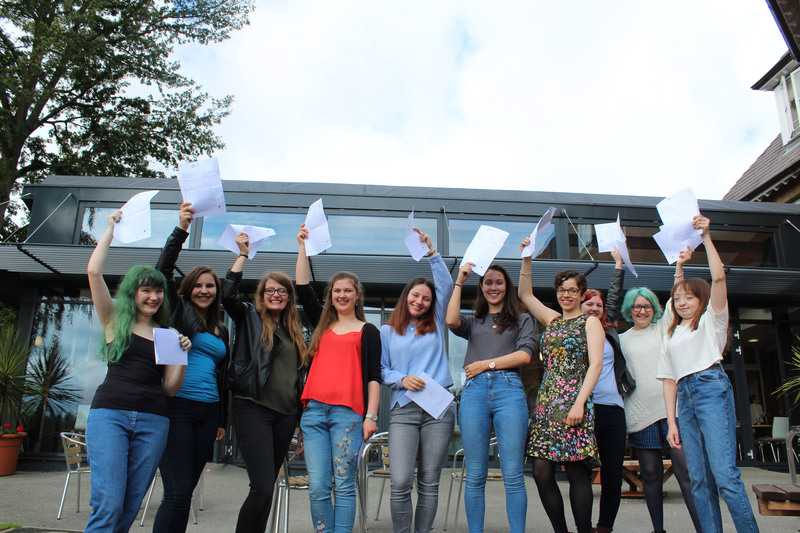 Dozens of Sydenham High students joined Rachel, Evie, Greta and Ella to celebrate their A Level results and a raft of further university places including York, Manchester, King’s College and Queen Mary’s London for courses from Economics to Astrophysics. More than half of all grades (58.5 per cent) were A*-B and 27.4% were A*/A. 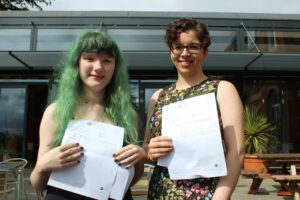 The best performing subjects included all three sciences, and a record number of six students secured coveted places on Art Foundation courses including the Royal Drawing School.